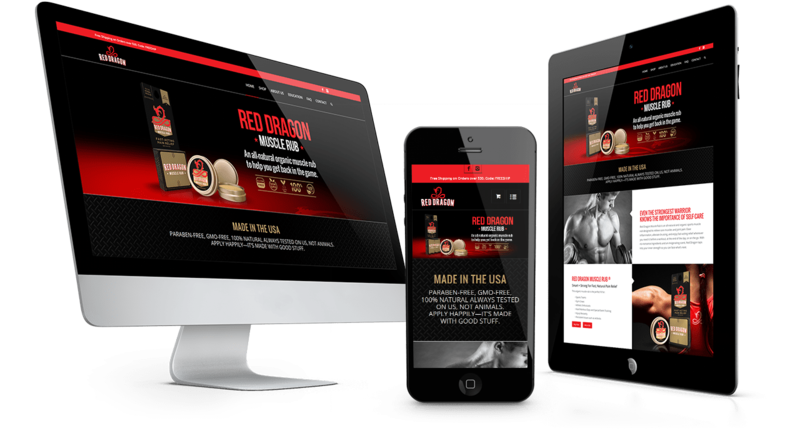 Big Cloud’s responsive web design and development services offer your organization a custom look and feel that is at home both in the browser and on every device. Big Cloud’s branding consultants and graphic designers work closely with you to ensure your vision is realized. Big Cloud’s team will construct your site so that it displays on a smartphone or tablet just as professionally as it does on desktop. We’re experts when it comes to responsive design.